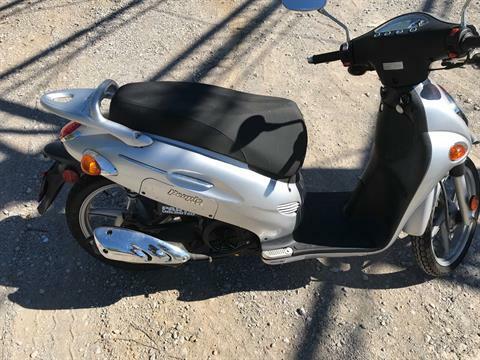 Used Inventory For Sale | Metric Cycles Scooters & More in Tulsa, Oklahoma. 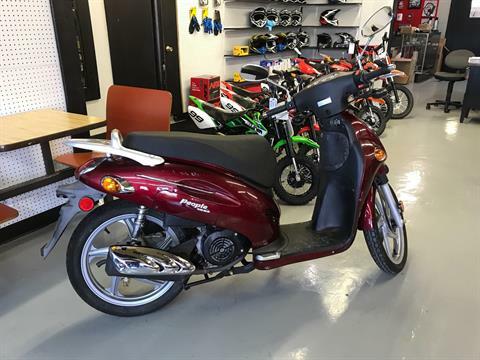 | Kymco scooters, Coolster ATVs and more. 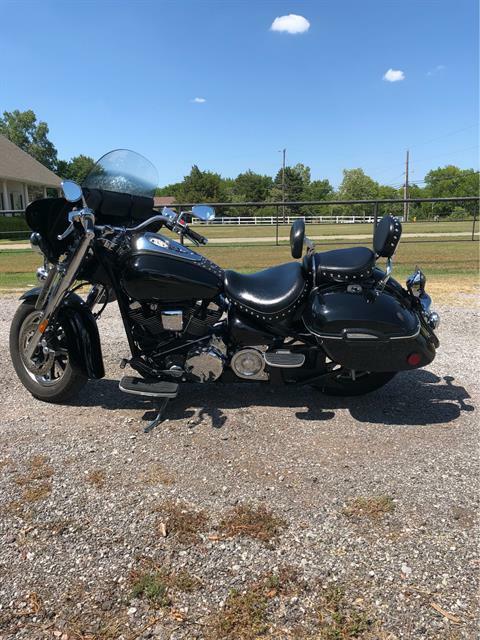 Check out our pre-owned inventory models from top name brands! Contact our dealership, located in Tulsa, Oklahoma, today or come check us out. Our experienced sales team is here to serve you.